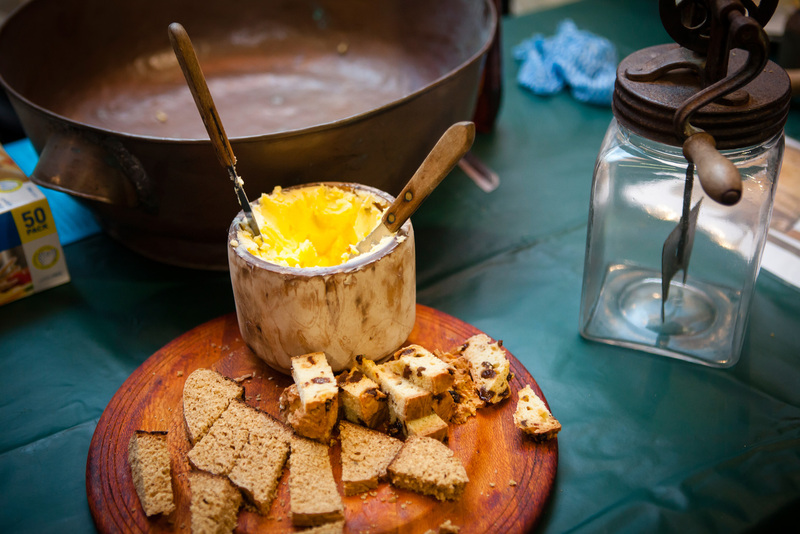 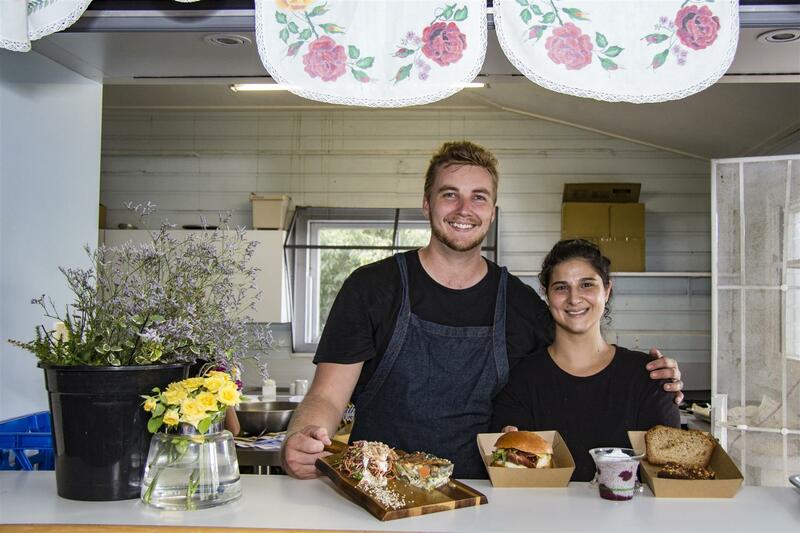 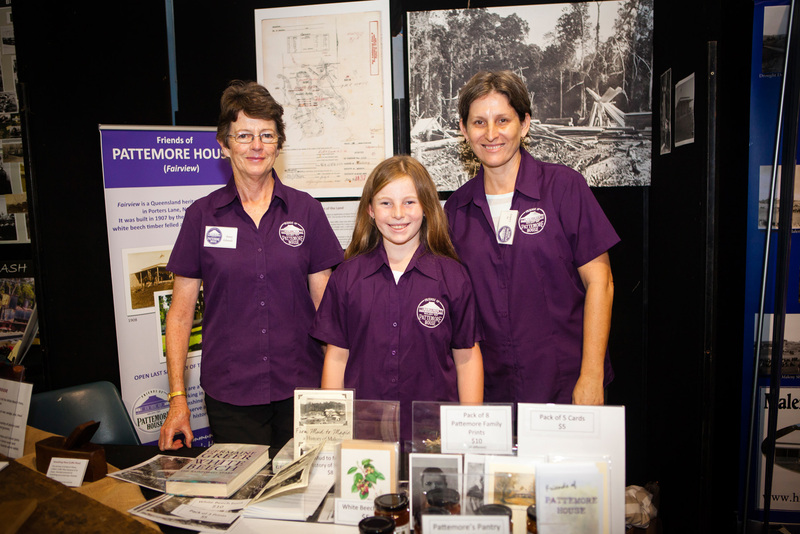 Learn about the history of the region from the people who look after it. 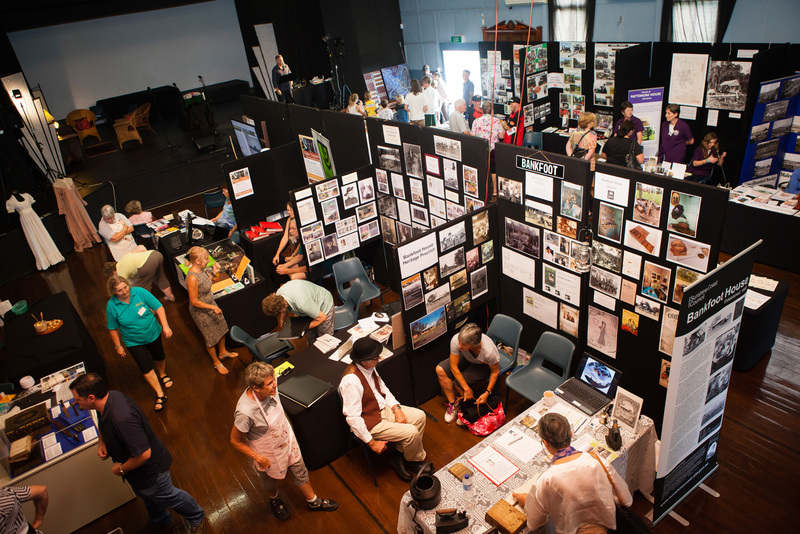 Over 15 volunteer groups sharing the history they caretake for future generations. 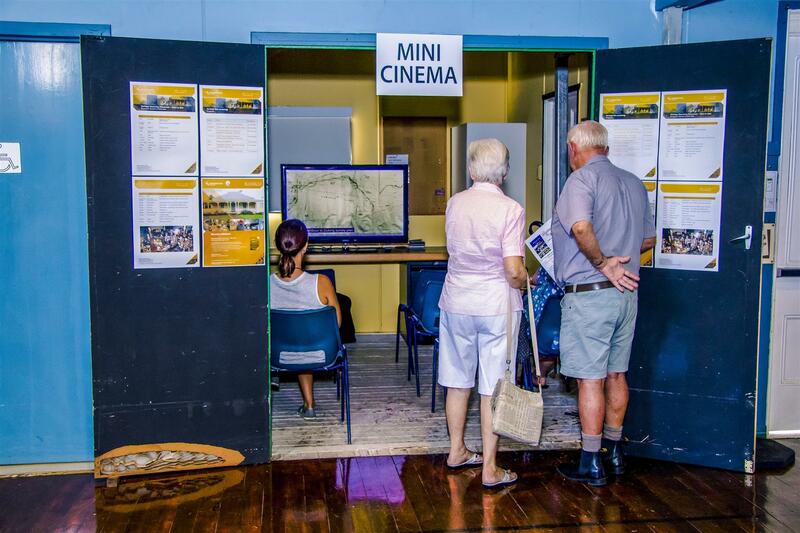 View digital stories in the mini cinema, climb into a jet fighter cockpit, experience free workshops for the young and young at heart. 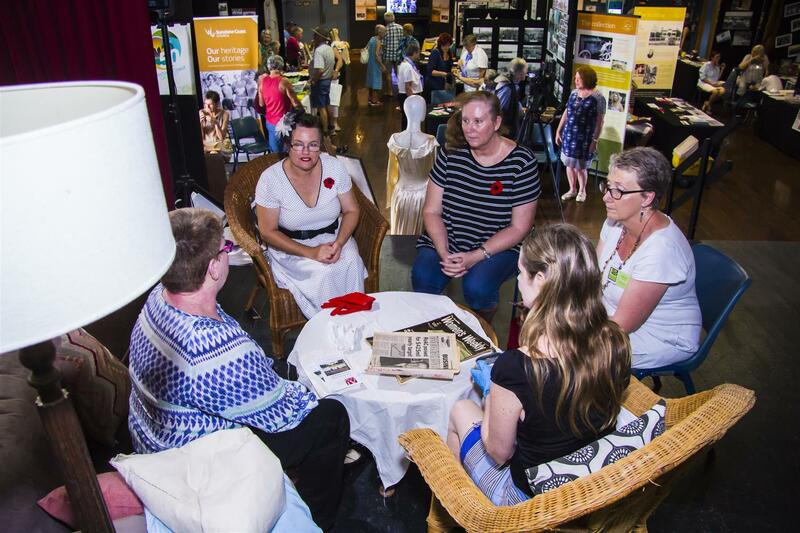 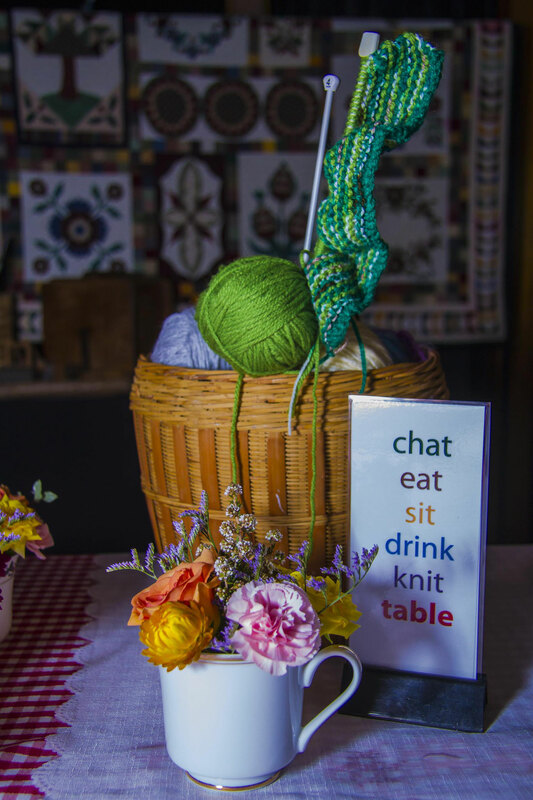 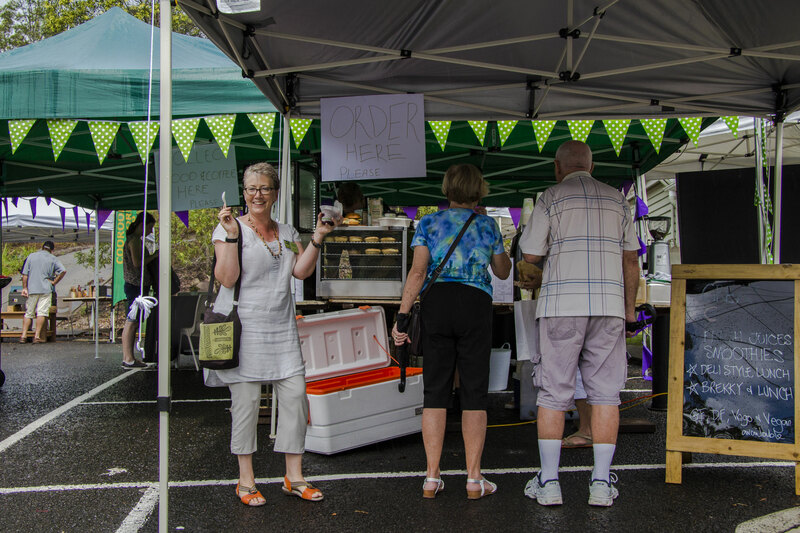 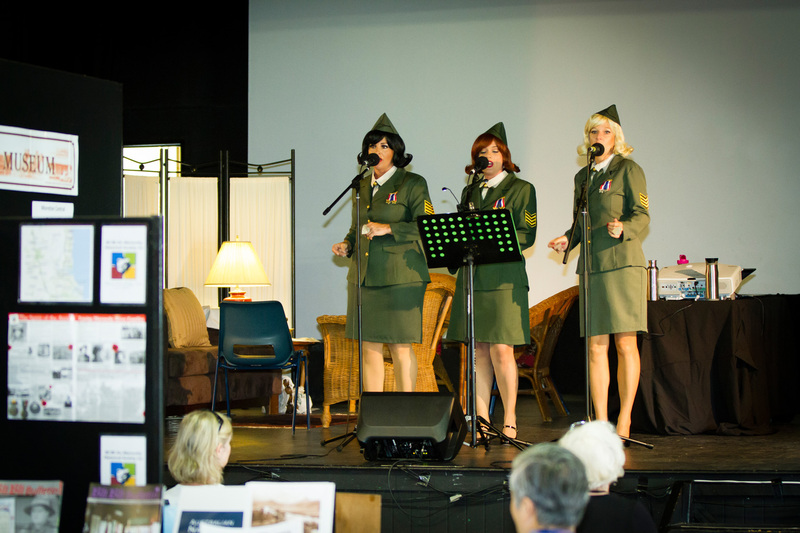 Step back in time with fashion parades through the eras, dine at the retro cafe, relax and enjoy some great live entertainment including Eumundi's own Doo Wop Dolls. 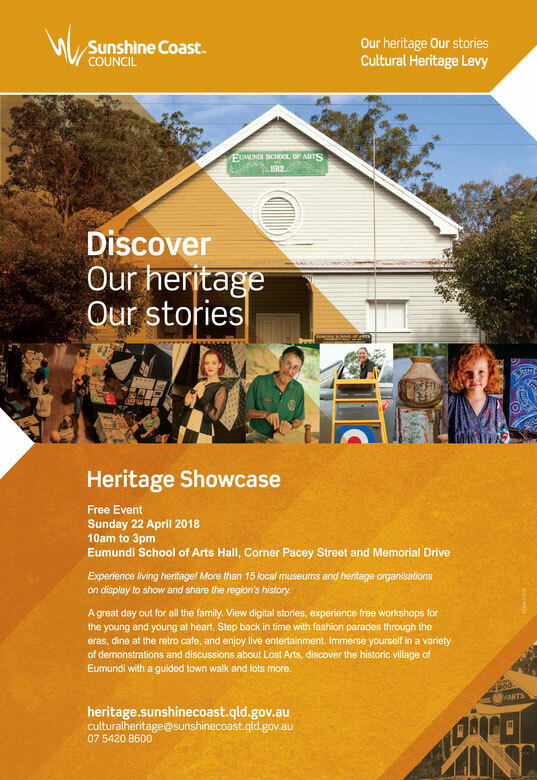 This event is sponsored by the Sunshine Coast Council Heritage Levy. 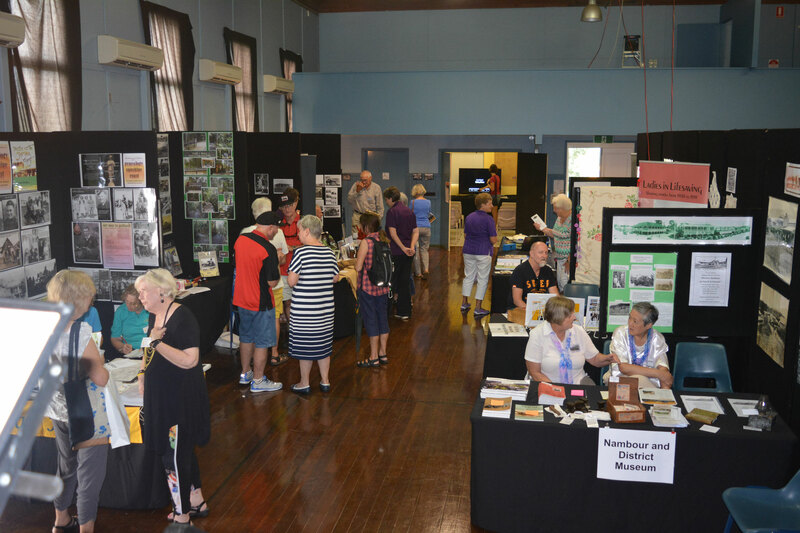 Drop in to Discover Eumundi to view our heritage displays and see our latest exhibition about the men on the Eumundi School of Arts WW1 Roll of Honour. 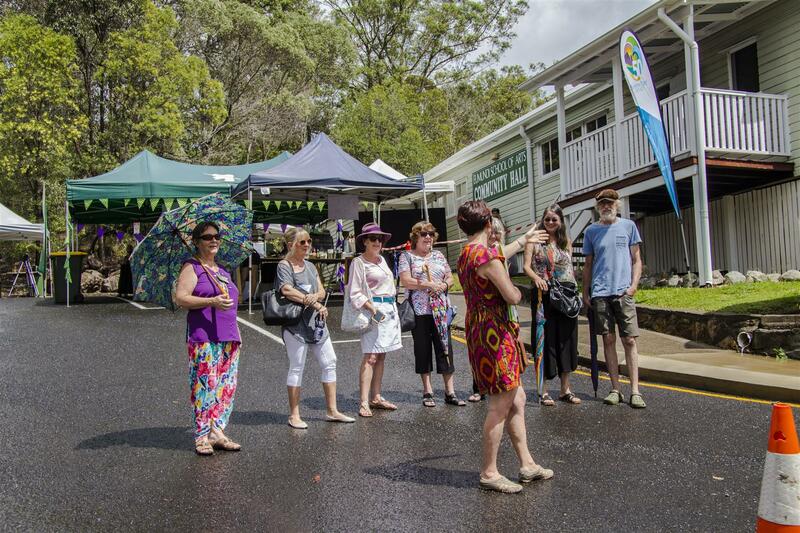 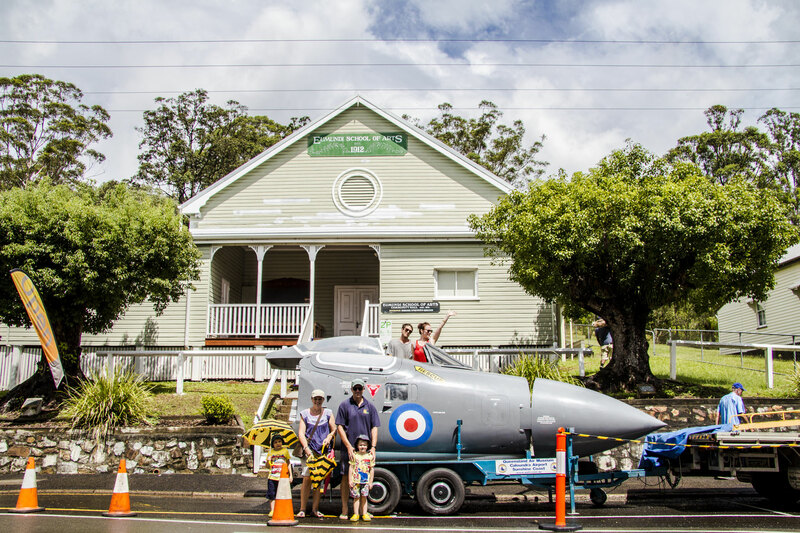 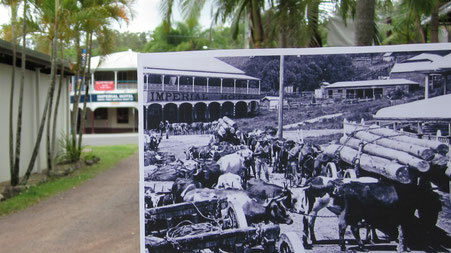 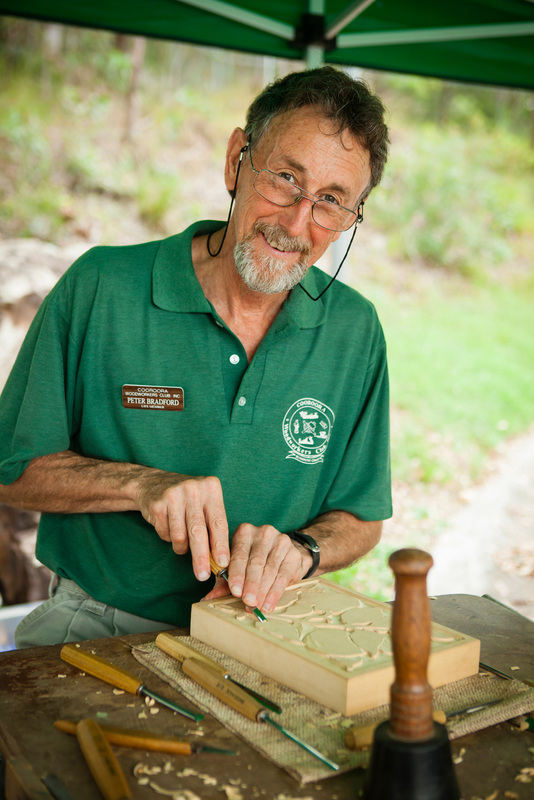 Join one of our volunteers on a walk of Eumundi's main street to discover some of the stories and history behind the historic buildings and locations. 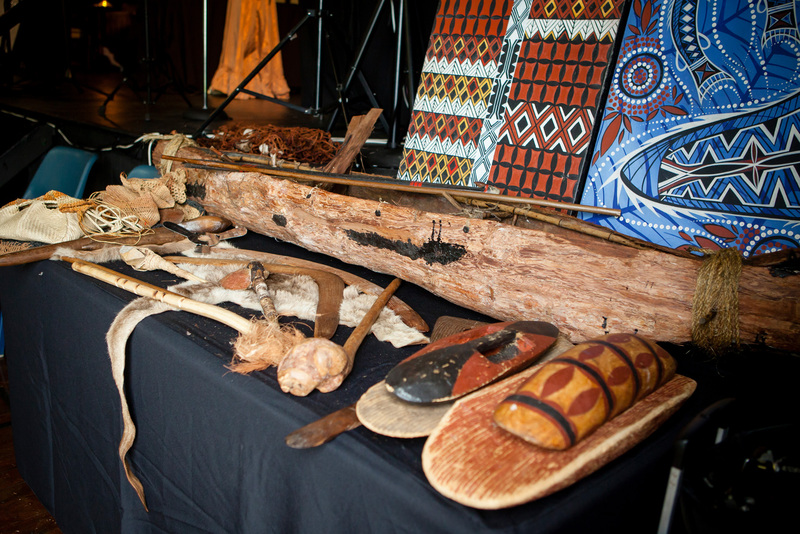 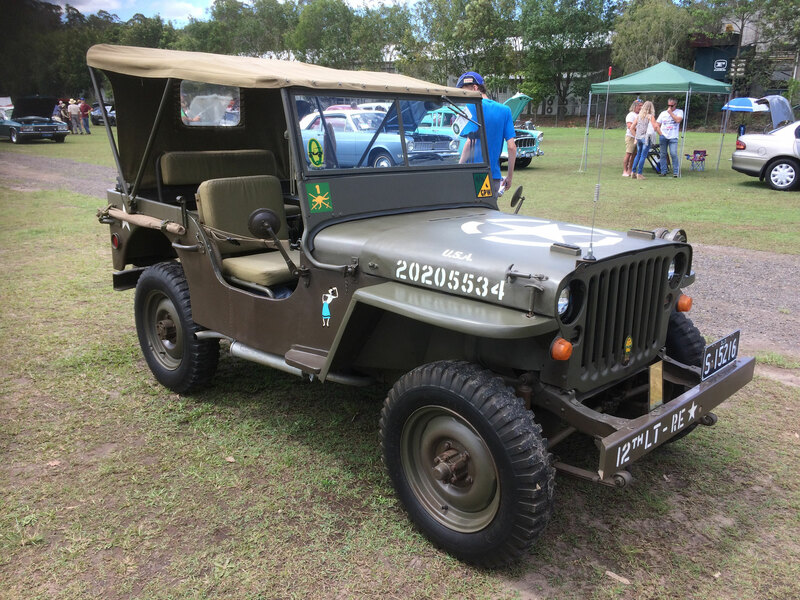 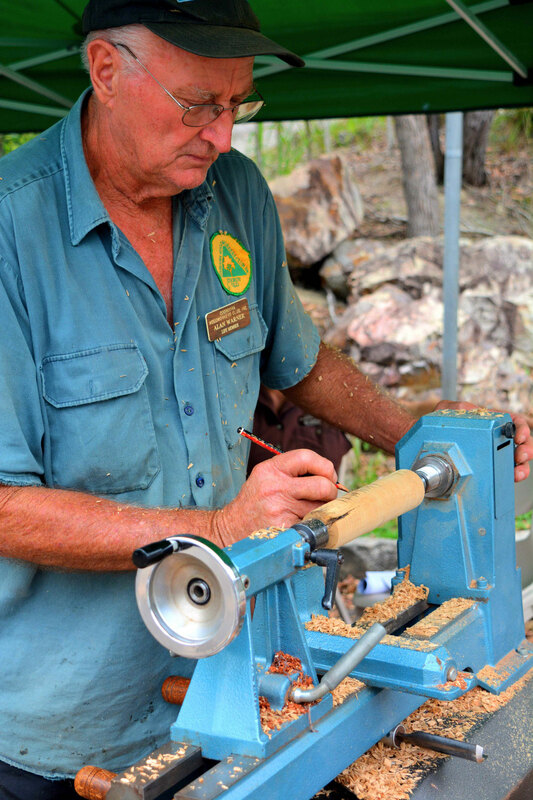 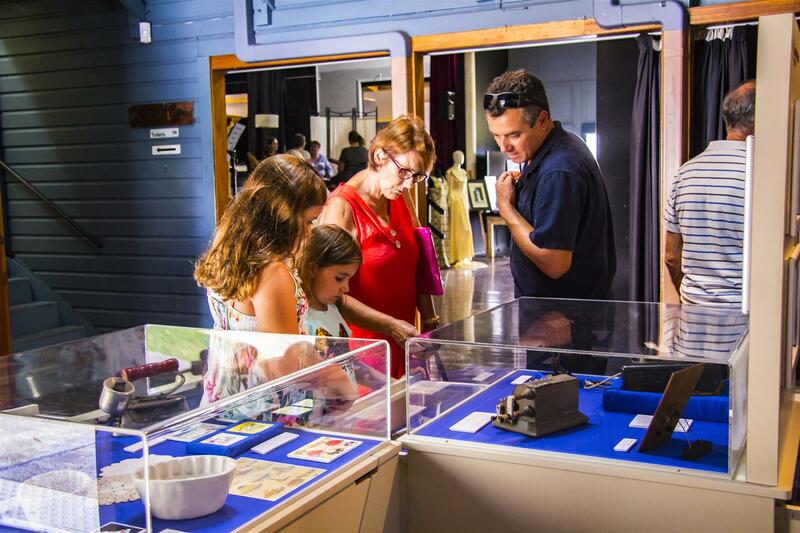 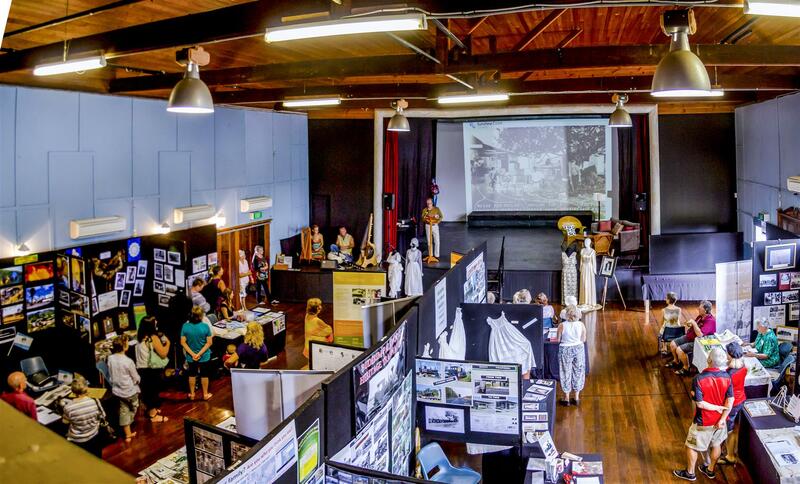 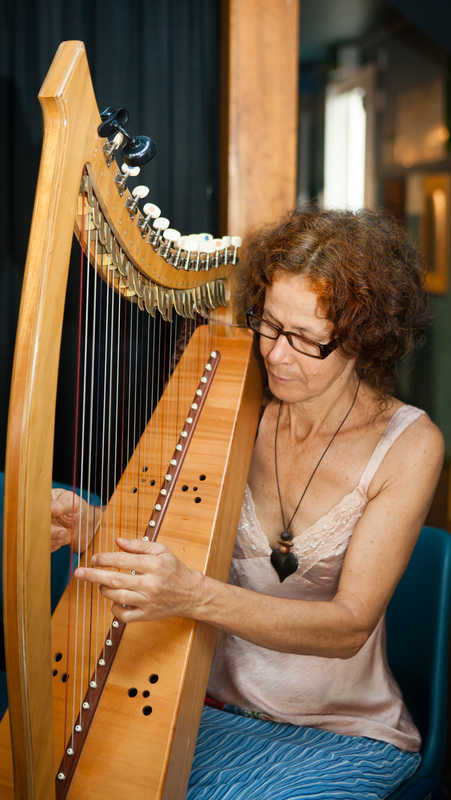 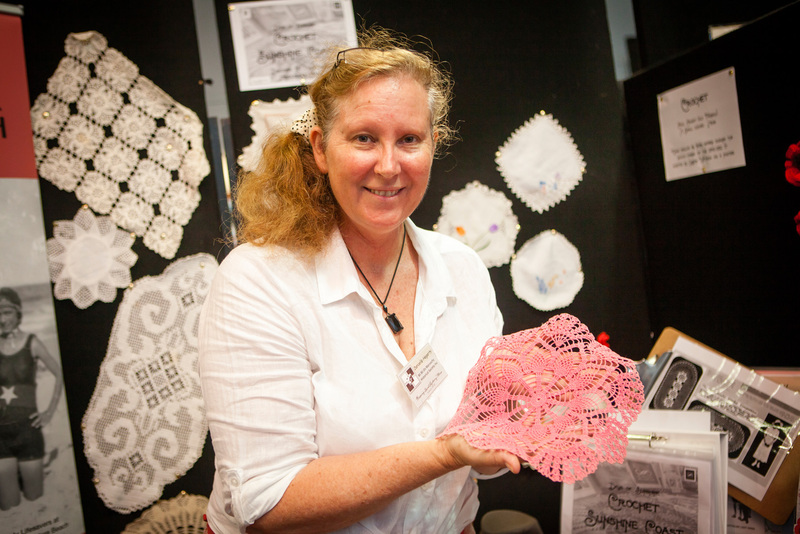 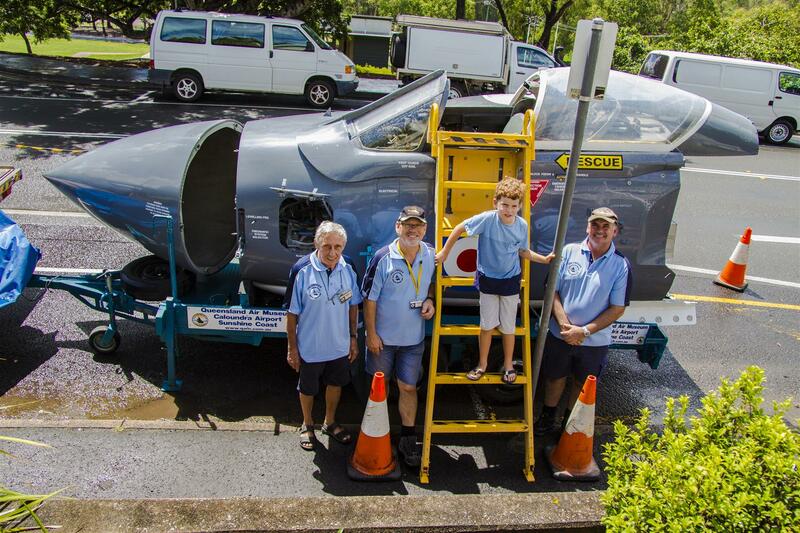 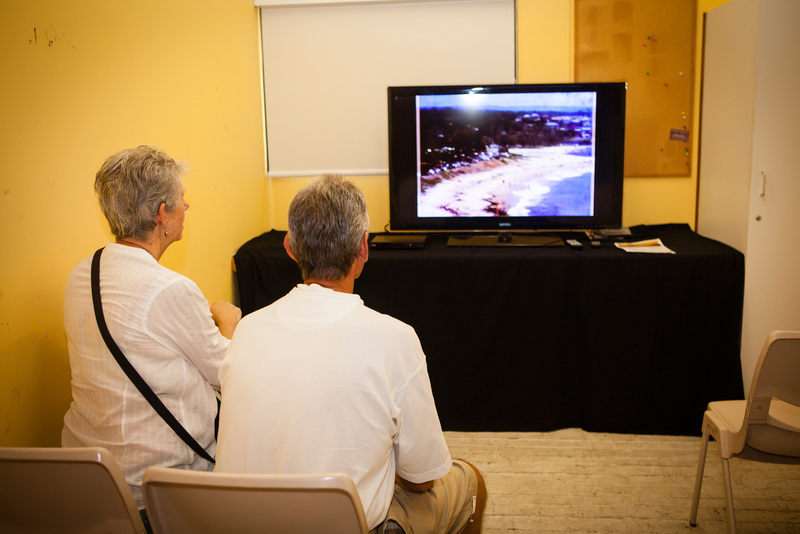 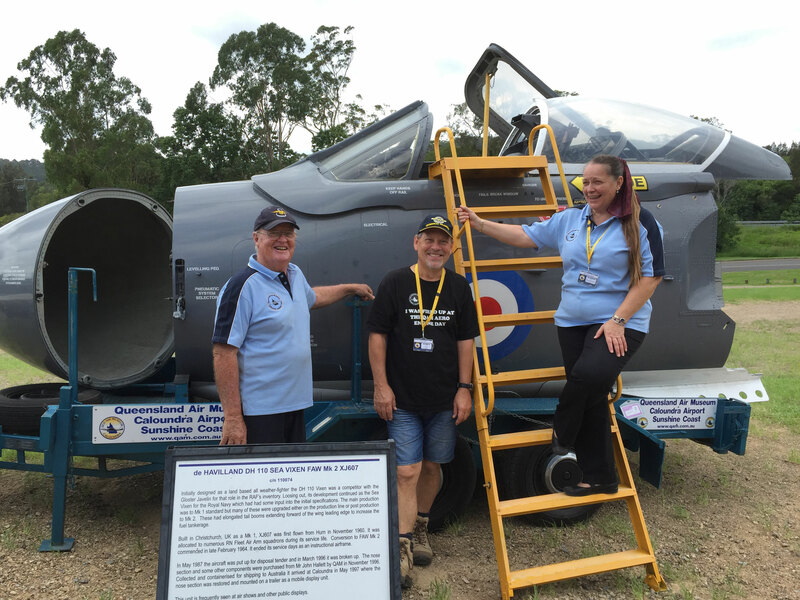 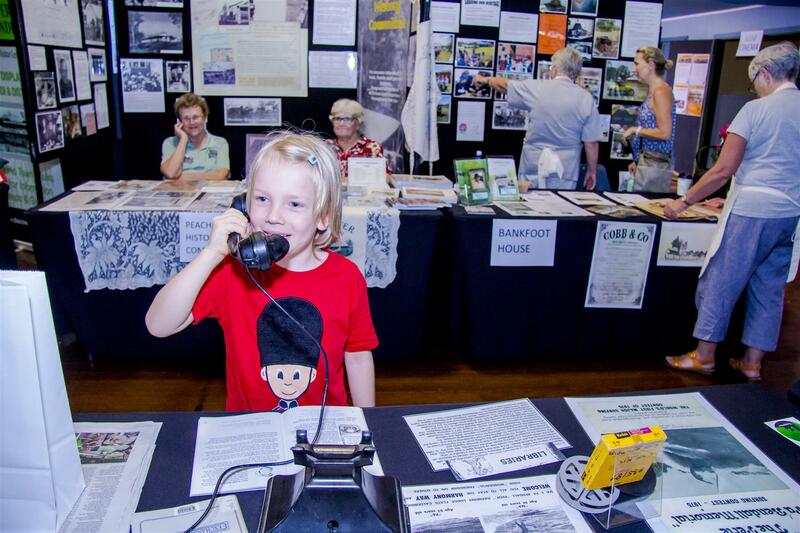 Starts at the Heritage Showcase (Eumundi School of Arts hall) at 11am ends back at Discover Eumundi where you can view the heritage displays.